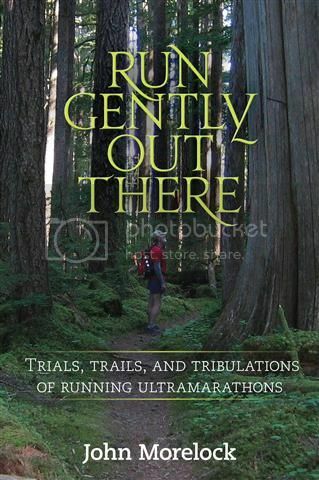 My thanks for the time and work these wonderful people took to read and write reviews of my book, Run Gently Out There. I hope their comments will be helpful and encourage you to buy a copy—running is not required, but might enhance the stories. Comments/reviews on the Amazon sites welcome, and appreciated.